Accepted by the medical establishment today as a form of alternative medicine, Aromatherapy uses the essential oils of the plant and other aromatic plant compounds to provide holistic treatment of the body, and ease a wide range of physical ...”. 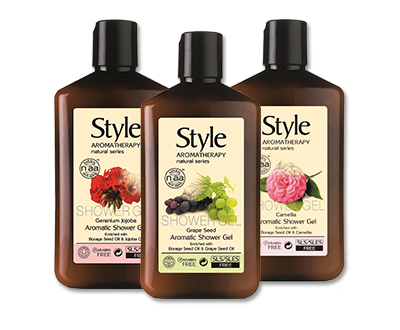 Style Aromatherapy is committed to using natural therapies to address the challenges of anti-aging. Our methodology beings with understanding the reasons why the process is accelerating, and then to offer solutions that slow and even stop, this deterioration. 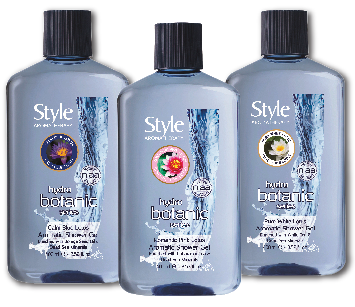 This professional products line is based on natural essential oils that protect and pamper the hair and scalp. 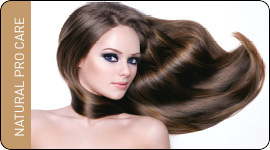 It features carefully-chosen ingredients selected for their efficacy in answering the specific needs of four separate hair types.